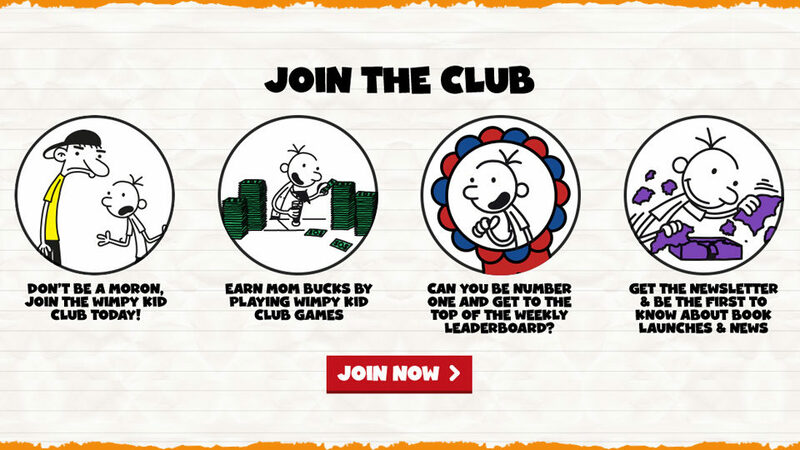 Working closely with Penguin for over 5 years we have seen the Wimpy Kid Club popularity grow and grow. 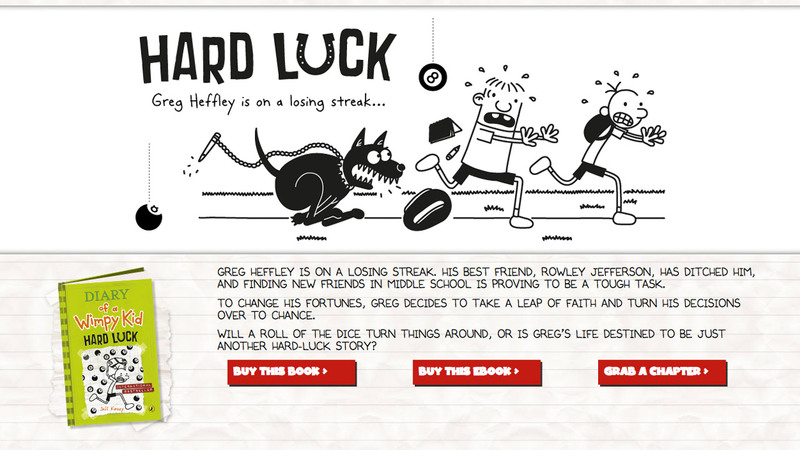 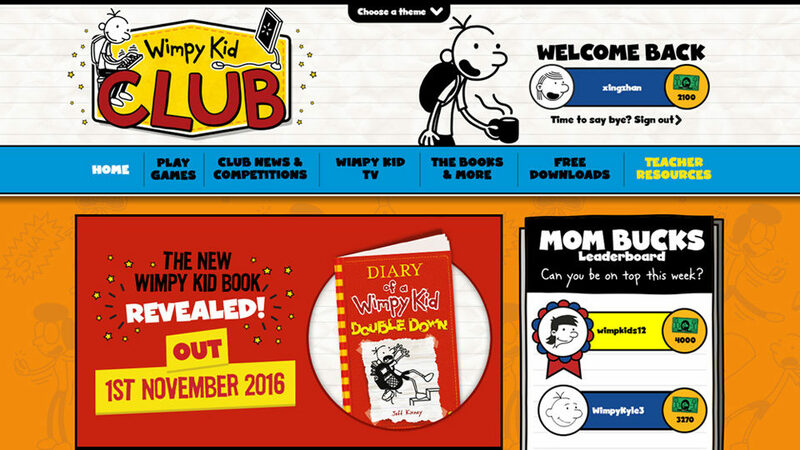 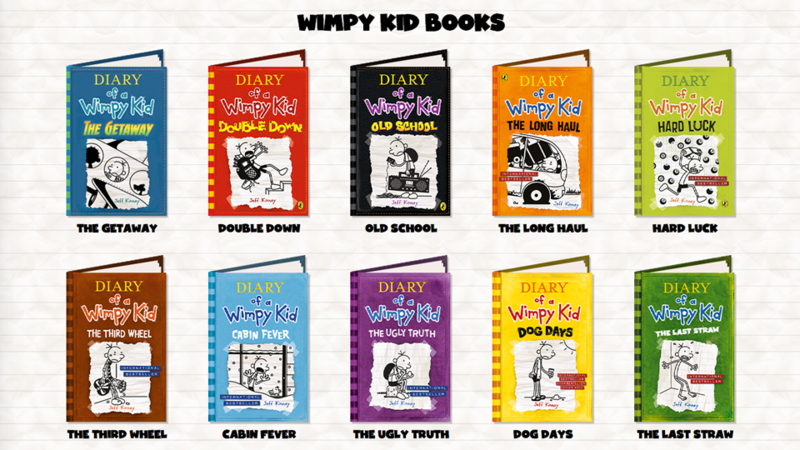 We created a brand new responsive site, whilst keeping a lot of the existing content to ensure the Wimpy Kid Club keeps it’s engaged audience happy. 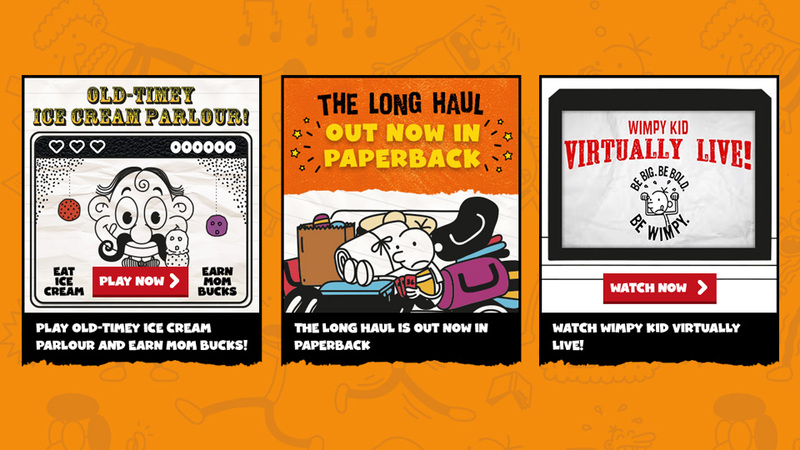 Customise your own Wimpy Kid Club website background theme and play games, including the multi-player game Wimp Wars (which even went on to become a live stage game event hosted by the author Jeff Kinney), to earn Mom Bucks and compete for the number one spot on the leader board. 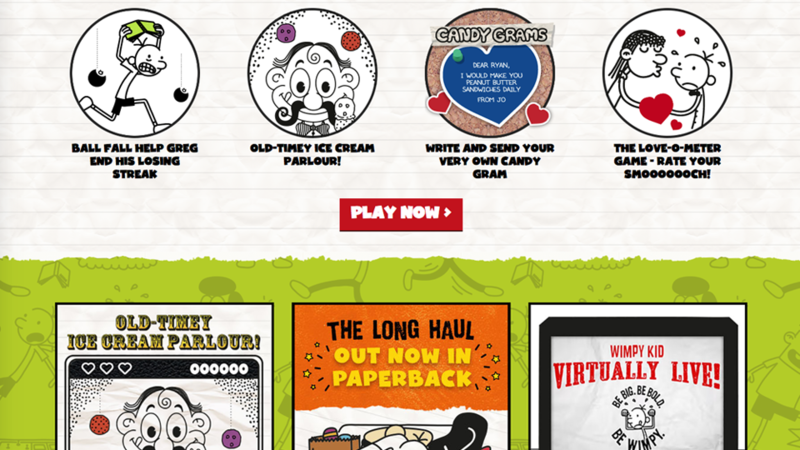 This fan destination website now boasts over 1 million sign-ups.